ig flow, crazy beat and the consistent rapper hits us again with that high quality. 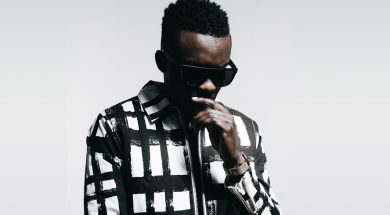 Faith Child is a MOBO and multi-award-winning British rapper. He has released two chart topping studio albums, Illumination in 2009, and Airborne in 2015. Now he is back with a new single that is more than just attention grabbing, it’s vibrant! 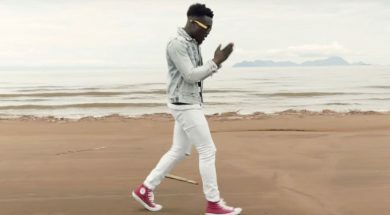 The sandy beaches, blue skies and Malawi sunshine will whisk you away from the present winter weather in Faith Child’s new music video for his single Our Father. 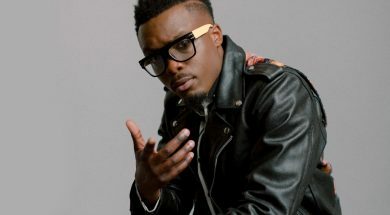 When Cassandra for KCMIX caught up with the Airbourne rapper from London, we found out some really interesting things about Faith Child. 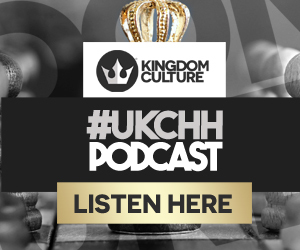 Known for his eccentric performances and energetic music, this #UKCR vet has seen a lot. We catch up with him to find out more.